Welcome to Downes & Reader Hardwood! Former Maine Coast Lumber customers, here is some information to get you started. 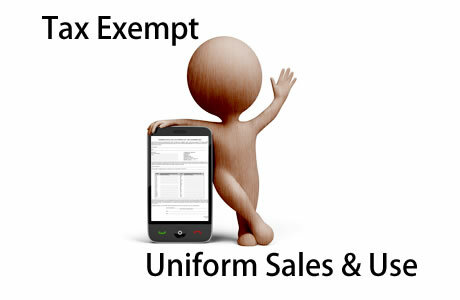 Click of tap here to view the press release of the purchase. What is your current address and phone number? We are currently located on 9 Laurence Drive in Gorham, ME with the zip code 04038. Our current phone number is 207-887-2070. The old York numbers (1-800-899-1664, 207-363-7426) and the Westbrook numbers (1-877-408-4751, 207-363-8650) should currently forward over and we are in the process of fully porting them into our phone system. 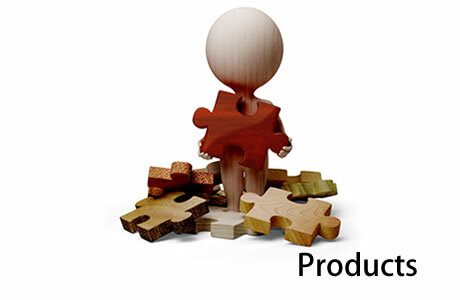 Why did you purchase Maine Coast Lumber? We decided to buy Maine Coast Lumber because we were given the opportunity to by the previous owners, who after many years wanted to move on but wanted to sell the business to someone who would continue to service the customers in the Maine area. We have kept most of the Maine Coast Lumber staff you have come to know over the years from Westbrook and York to our new location in Gorham. 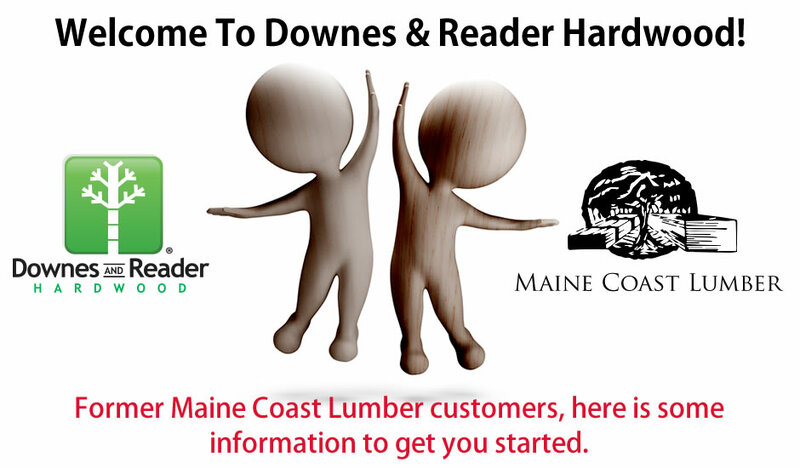 We use to have a line of credit with Maine Coast Lumber, will we still have a line of credit with Downes & Reader Hardwood? 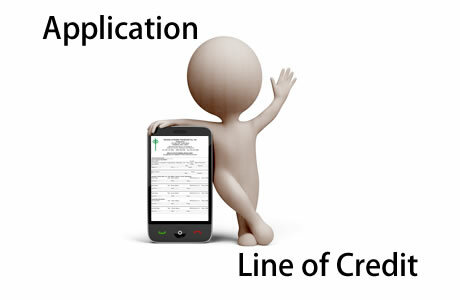 In order to continue your line of credit, we will require you to fill out a line of credit application with us. 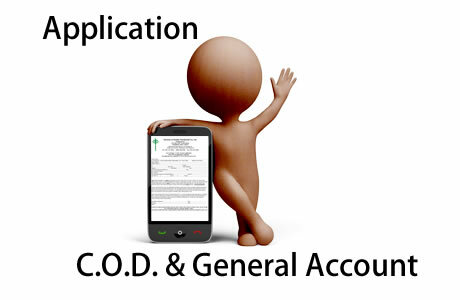 If you no longer wish to have a line of credit or you simply just had an account with Maine Coast Lumber, please fill out our COD Application. Why do I need to fill one out? We had an account with Maine Coast for years! While we appreciate the business you have given Maine Coast Lumber over the years, we unfortunately do have to verify information on our end to continue to give you credit. We apologize for the inconvenience this has or will cause. Will Downes & Reader carry the same line of products as Maine Coast Lumber? We will try to supply as many of the specialty products (such as the Marine Plywood) that you have been familiar with Maine Coast Lumber to supply over the years, but unfortunately we will not be able to supply everything. Will Downes & Reader have self-service bins like Maine Coast Lumber did at both their York and Westbrook locations? Yes! Our new location in Gorham, ME will be expanding on it with a larger selection of hardwood lumber to choose from. What happened to the York and Westbrook locations? We did not find continuing to operate Maine Coast Lumber from the two locations they were currently in to be the best solution we could offer for the customers going forward. So we decided to consolidate both locations to 1 bigger location in Gorham, ME. This is only 5-10 minutes away from where the Westbrook location was. We apologize to the Maine Coast Lumber customers who had relied on the York location for many years and we hope if you do make the trip to Gorham it will be worth it. Will Downes & Reader still deliver to me? Yes. Customers in New Hampshire, Vermont, & Massachusetts will benefit now from getting deliveries from our already established fleet of trucks. 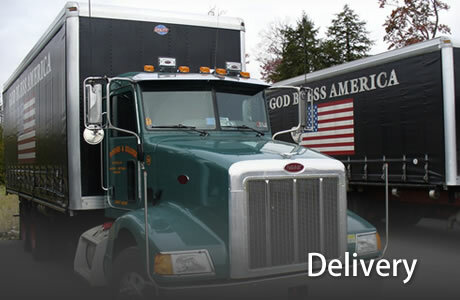 Maine customers will still get the delivery service they have received over the years from Maine Coast Lumber, as we have a dedicated truck now making deliveries to you from Gorham. I have tried calling the old Maine Coast Lumber numbers and no one picks up. We apologize for the technical difficulties you may have experienced as we were in the process of finalizing the move from the York and Westbrook locations to Gorham. We have finally resolved most of these technical issues and the old Maine Coast numbers should be working. 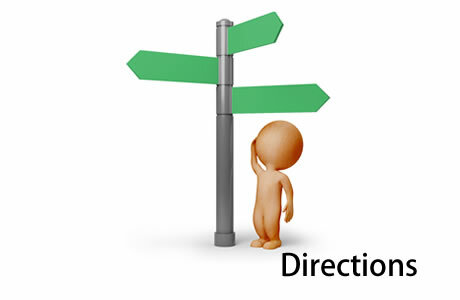 If you wish to reach their place directly, the direct number is 207-887-2070. Thank you for your patience.